A new hip-hop history and culture course will be introduced to students at Montgomery Blair High School in the fall of 2019. This class is reported to be the “first of its kind” at Montgomery Blair and was created by social studies teacher Kenneth Smith. In this new course, Smith hopes to teach students about the development of hip-hop culture and provide them with necessary skills such as media literacy and social/emotional development. In a video posted to Montgomery County Public School’s social media account, Smith said that the course would come from a sociological perspective that aims to teach the students about the cultural and social influence of hip-hop. “This is not a music class about rap and a lot of people get that confused. Rap is a part of the culture,” said Smith. In the 1970s, hip-hop was famously known and originated in the Bronx, New York City. According to a HISTORY article published in 2009, DJ Kool Herc was the founding father of hip-hop who initiated a “musical revolution.” The article also explains how the music style of hip-hop derived from the “break beat” to create a rhythmic melody for dancers and music lovers to enjoy. According to Smith, the class will have an intentional historical and cultural component and students will learn about historical figures of the hip-hop community that came before them. 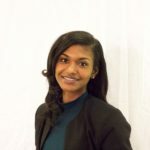 “I want them to be able to develop certain social and emotional skills as we begin to deconstruct issues that a lot of people don’t talk about outside of the classroom, and I want to do that through the lens of hip-hop culture,” said Smith. While critics are skeptical of the negative messages that hip-hop sends through its contemporary lyrics and music videos, educators around the country also recognize the value that hip-hop culture can have in the classroom. 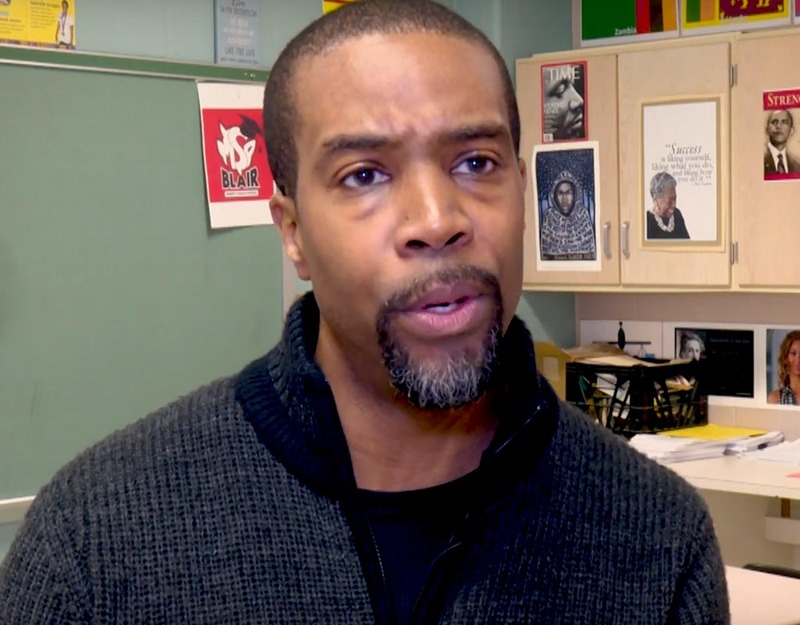 In Detroit, a teacher named Quan Neloms at Frederick Douglass Academy created a program called Rhymes with Reason that claims to improve his students reading skills and vocabulary. He also created a program called Lyricist Society that aims to improve students writing and performance skills. If the course is successful with students at Montgomery Blair next school year, more sections could be added. Smith is passionate and excited to teach the course but admits that he has butterflies due to the “unchartered waters” he’s about to enter.